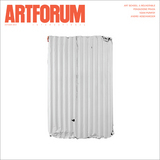 Diller Scofidio + Renfro, the Broad, Los Angeles, 2015. Photo: Iwan Baan. “HAVE YOU SEEN THE LIGHT?” I heard the question over and over during a recent trip to Los Angeles. This being a city with a long and storied history of cults, the query was disconcerting at first, but I soon realized that there was nothing metaphysical about it. 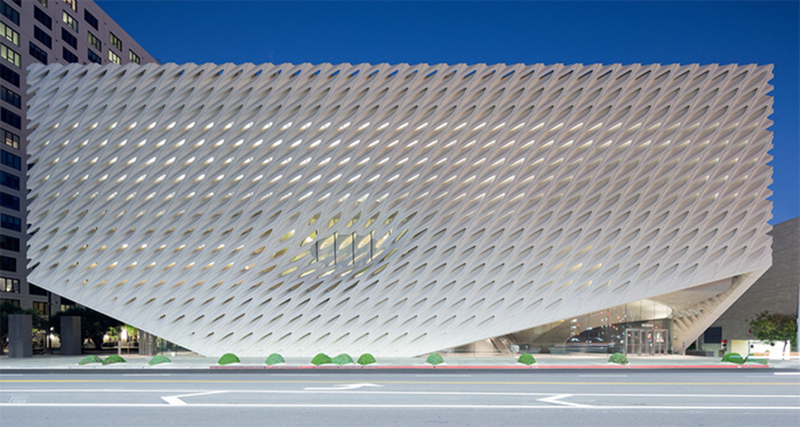 It was, instead, a literal reference to the most talked-about quality of the building I had come to visit: the new Broad museum, designed by the New York–based studio Diller Scofidio + Renfro (DS+R), which opened downtown on September 20 amid widespread praise for the sublime luminosity of its interior spaces.